This month at O’Gara we have been celebrating the most recent addition to the family! 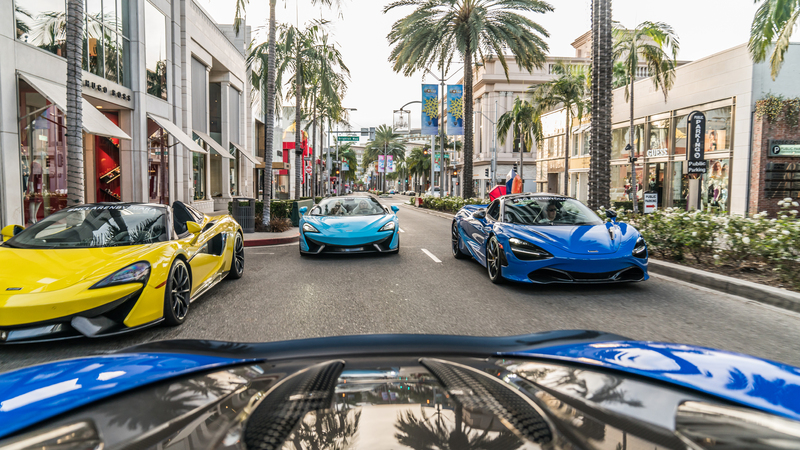 McLaren Beverly Hills is under our operation and with that being said the fun begins! 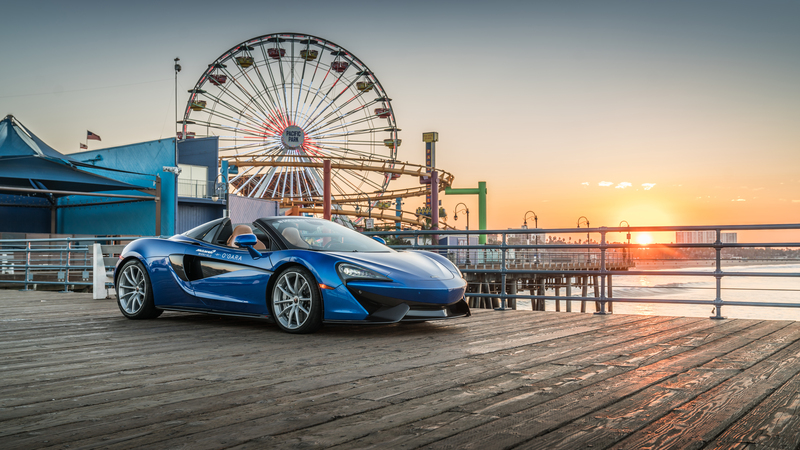 We kicked off the fun with the public at #SunsetGT where we announced our photo contest. Five photographers will have the chance to have a 2 hour private photoshoot and 1 winner will be chosen to be posted to Dupont Registry! Here at O’Gara we’ve had quite the exciting month! 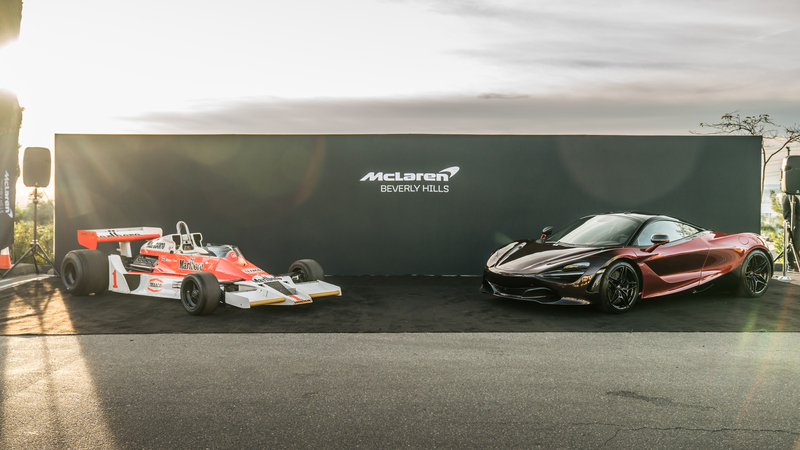 From acquiring McLaren Beverly Hills to all of events along the way, we ended the celebration with a visit to The Thermal Club! This weekend we took our clients back out to Thermal! But this time we did it a little different. 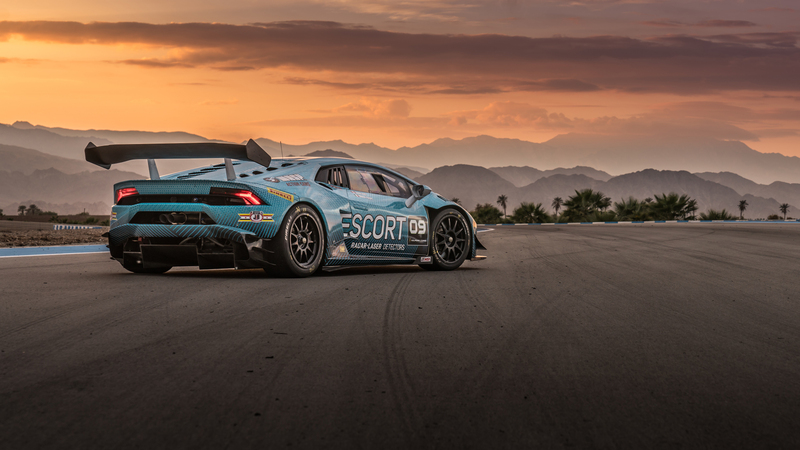 We asked our clients to bring their cars so that they can get familiar and truly understand not only the limits of their car, but their own limits and skills. 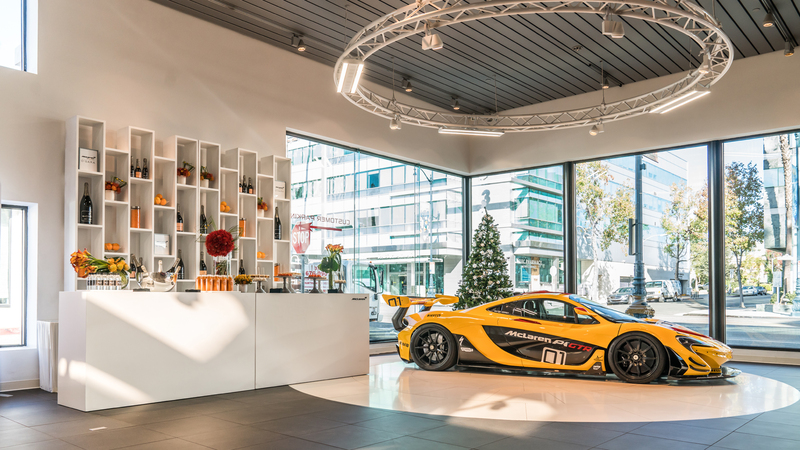 December First, McLaren Beverly Hills has changed as we know it! The franchise is now run and operated by O’Gara Coach. To welcome customers to the recent changes we decided to host an open house.